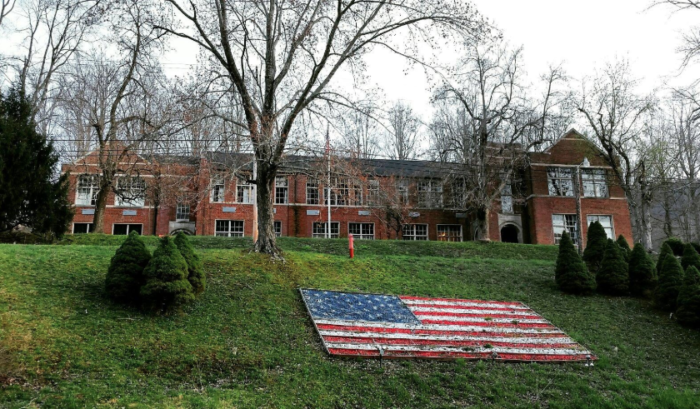 Small towns are the heartbeat of Kentucky, and many have remained frozen in time over the years. Some have changed with the passing years, either by choice or because their original purpose no longer exists in the modern era. 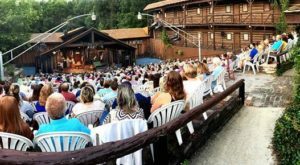 In Eastern Kentucky, the mountain coal towns have perhaps had the hardest time of all in creating a new identity, but three historic coal towns have emerged as incredible travel destinations. 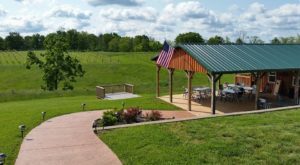 Known as the Tri-Cities, Cumberland, Benham, and Lynch are three small towns in the Bluegrass State that should not be overlooked. The small towns of Cumberland, Benham, and Lynch are nestled adjacent to each other between Kingdom Come State Park and Black Mountain. 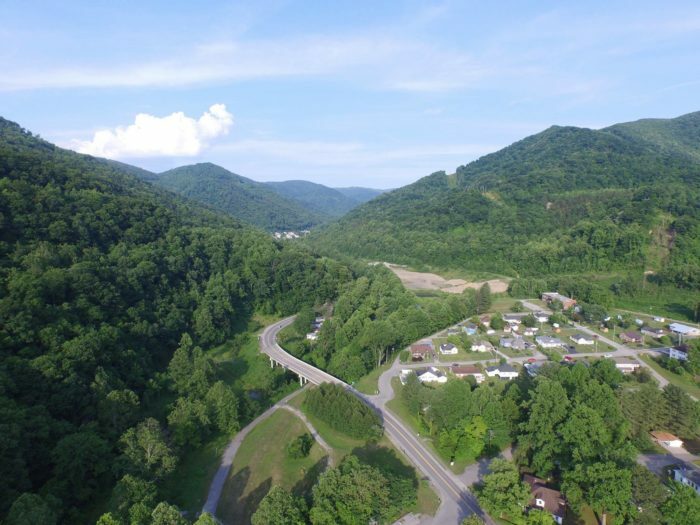 This area of Eastern Kentucky is known for its coal mining roots, as well as for its incredible natural beauty. The Tri-Cities were initially coal mines that took over this land over the years, but as many mines have shut down, these communities have had to adjust to changing times. 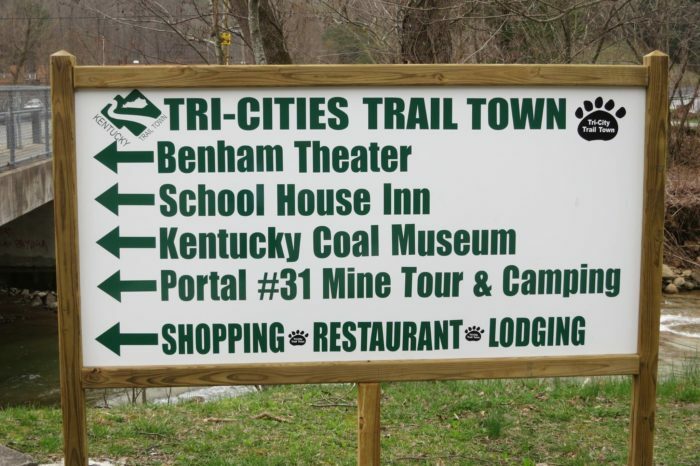 Coal mining is still a big business in the area, and you can visit the Kentucky Coal Museum and even take a rail tour of a mine. For more information about the tour and museum, check out our previous feature article here. As the emphasis on coal has diminished, many residents have moved away and the towns have had to create a new identity. 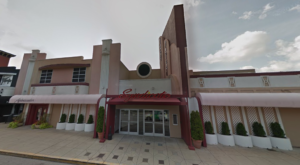 One major focus of their reinvention has been on the beautiful natural setting that encompasses these three cities. 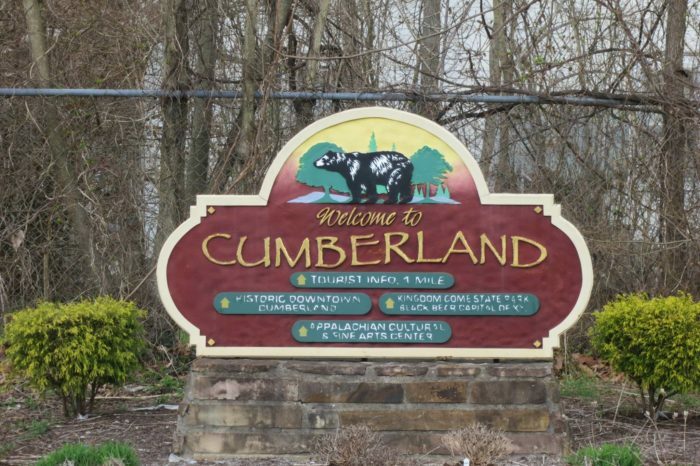 As a designated Trail Town (learn more in our previous article here), there are plenty of opportunities to get out and explore Benham, Cumberland, and Lynch. 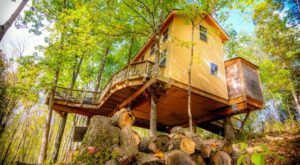 When visiting these cities, there are many options for overnight accommodations; perhaps the most unique is the Benham Schoolhouse Inn. This Inn is perfectly located near all of the historic and natural attractions and offers one-of-a-kind rooms in a former schoolhouse. You can read more about this overnight destination in our previous feature article here. 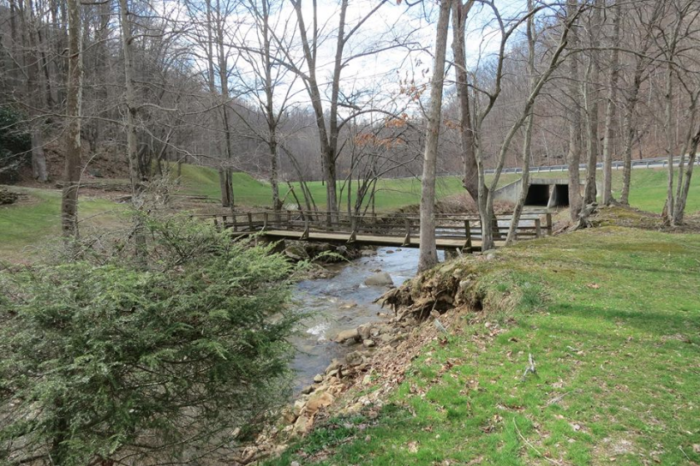 Cumberland is the closest of the towns to Kingdom Come State Park, which is a must-see for every Kentuckian. 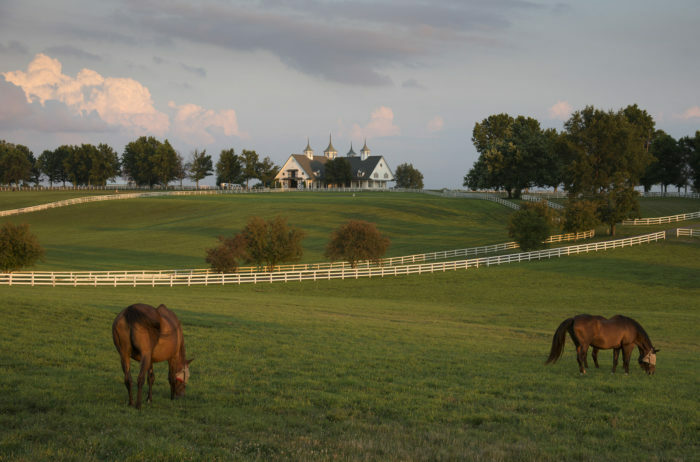 Drive along the historic roads to experience the mountain life of Kentucky. The views from the park are some of the best in the state, and there are many places to witness them. If you prefer to camp during your visit, this is a wonderful spot to do so. 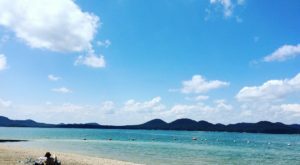 We featured the park in a previous article, so you can find all of the details you need right here. The third city is Lynch. Here, you'll find the highest point in Kentucky: Black Mountain. 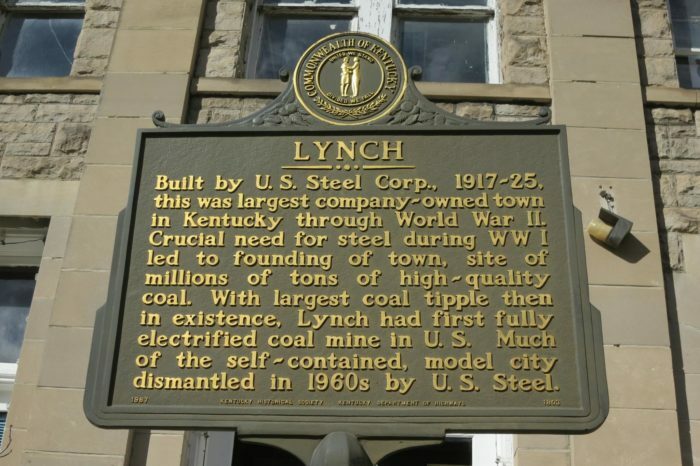 The town's coal history is also very intriguing, so make sure you spend time exploring and learning during your travels. You can learn more about Black Mountain in our feature article here. 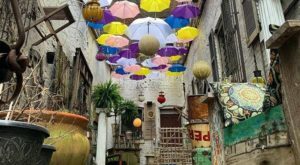 These three historic coal towns may be different than they were decades ago, but maybe that means they are even better. 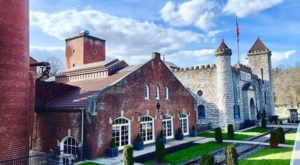 Each town has its own features and character, yet the Tri-Cities offer outdoor adventure, unique accommodations, local restaurants and shops, and they definitely should not be overlooked as true travel destinations in Kentucky. 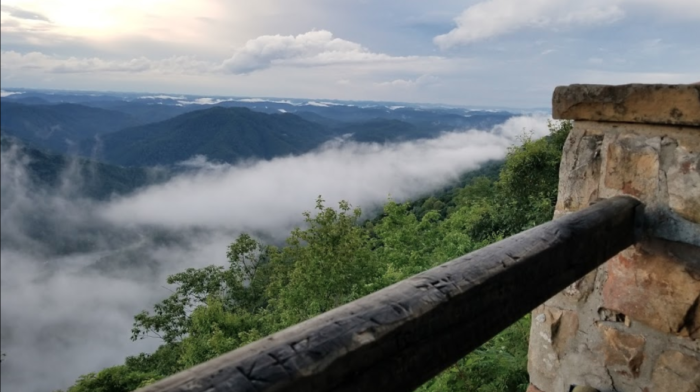 Cumberland, Benham, and Lynch are perfectly situated to experience the stunning mountains, a fascinating history, and the small-town charm that Kentucky is known for. 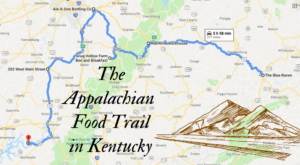 Have you considered this area of Kentucky as a travel destination? Have you already visited them? Share your thoughts with us in the comments! For more information on all the Tri-Cities have to offer, visit their website here and follow along on Facebook here. 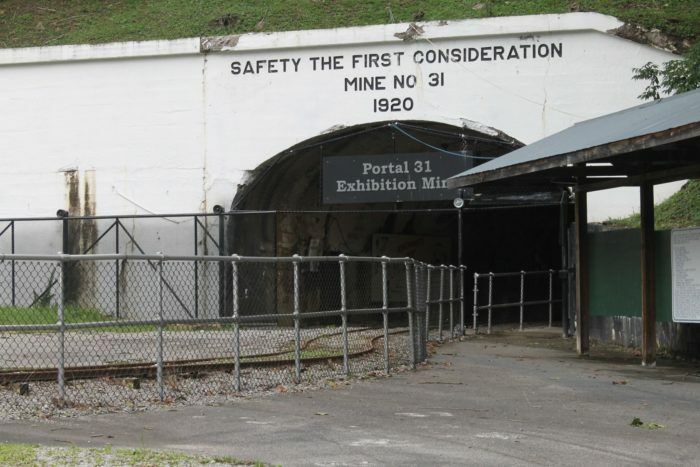 And for more on the Coal Museum that should be included on your visit to the area, check out our previous article here.